Zuri Skin Spa is a small and intimate spa with a simple elegant feel. Our vision is simple; create a space where you feel at home and relaxed in our small and intimate location. 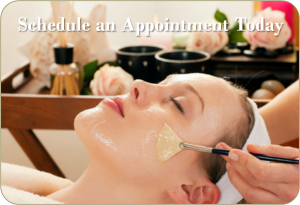 Zuri will exceed your expectations with quality products, professional staff, and discreet spa services. From facials to belly wraps for expectant mothers, your visit will be one that sends you to your beautiful, lovely place. We carry products chosen for their highest quality, producing the results our discriminating clients expect. Copyright © Zuri Skin Spa 2012. All Rights Reserved.